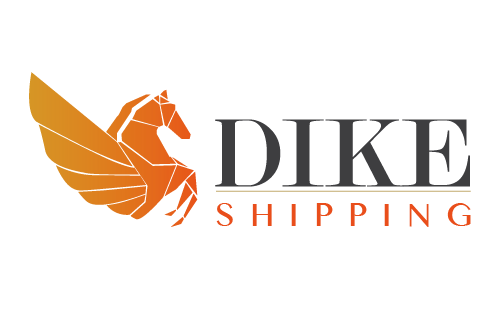 DIKE Group was founded in February 2000, working within the scope of the International Business Center of Madeira (IBCM). 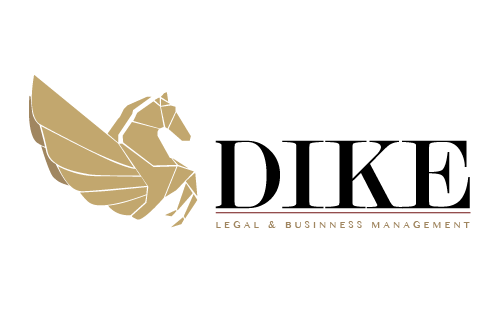 The group started its activity through DIKE Legal & Business Management, a management company that provides cutting edge services in management consultancy, legal and financial services within the scope of all the activities that take place at the IBCM. In September 2001 DIKE Trust – Trustee was born, being pioneer in the set-up of and management of TRUSTs registered at the Commercial Registry of Zona Franca da Madeira. The group, in January 2014, opens a new company called FAREM – Far East Management, with the objective of adding services of international Trading. 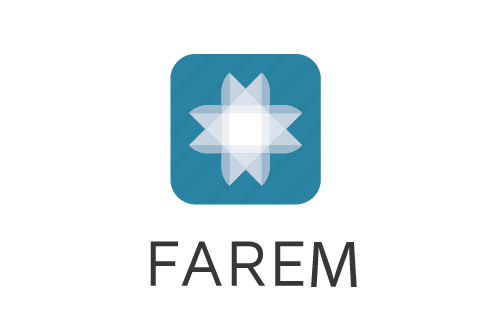 FAREM is a company with a double characteristic, on one side it is a Business to Business (B2B) platform working across all sectors, and on the other it adds to the efficiency of a digital platform a more traditional aspect, its local representation offices. Local FAREMs provide local support and accessory services - legal, financial and logistics among others. In February 2015, the group opens its most recent company, DIKE Advisory. DIKE Advisory is a corporate finance boutique, providing corporate finance services – M&A, joint-ventures, capital raising, among others. ESSEDI Partners is a Luxembourg licensed firm of accountants and are authorised under Luxembourg law to provide domiciliation services. The firm provides trust, accounting, tax and corporate advisory services to a wide range of international and local clients. 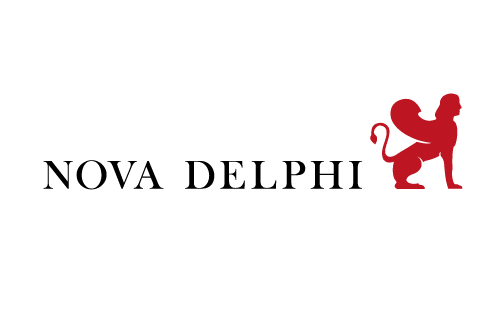 The firm’s policy is to provide a high quality, value added, personal service, adapted to each client’s needs. 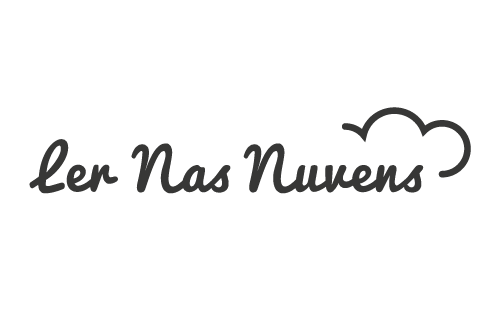 More information can be found at http://www.essedipartners.com.